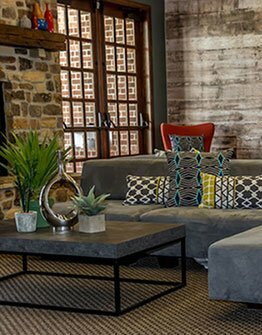 Canyon Club at Perry Crossing apartments gives you rewarding living at its finest with recreation and relaxation all in one place, comfort and convenience at your front door. 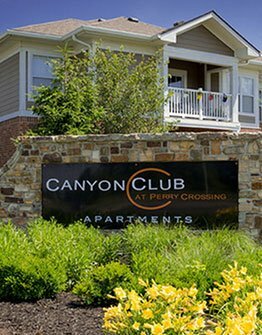 Canyon Club at Perry Crossing is at the heart of it. Come home to your Plainfield apartment with a new standard of living. Come home to Canyon Club at Perry Crossing.